Imagine going to a foreign land without any knowledge of the places around and without any plan on how you are going to spend your time there—unimaginable right? But if you are armed with an itinerary planner, you will come to a foreign land like you have been living there all your life. 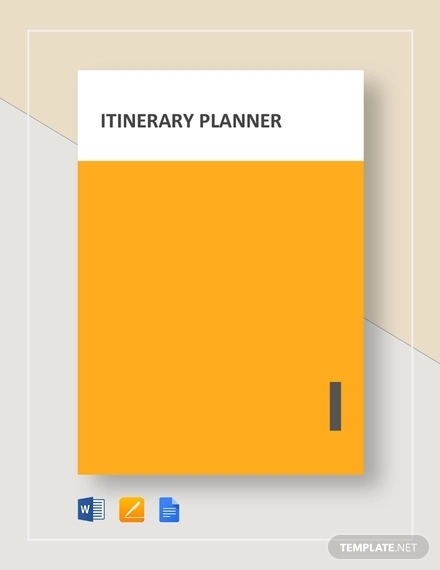 An itinerary planner would enable you to think in advance and think of all the possible options in the event that you would encounter unexpected event during the trip or even before you could even set your foot into the place where you are going to travel to. 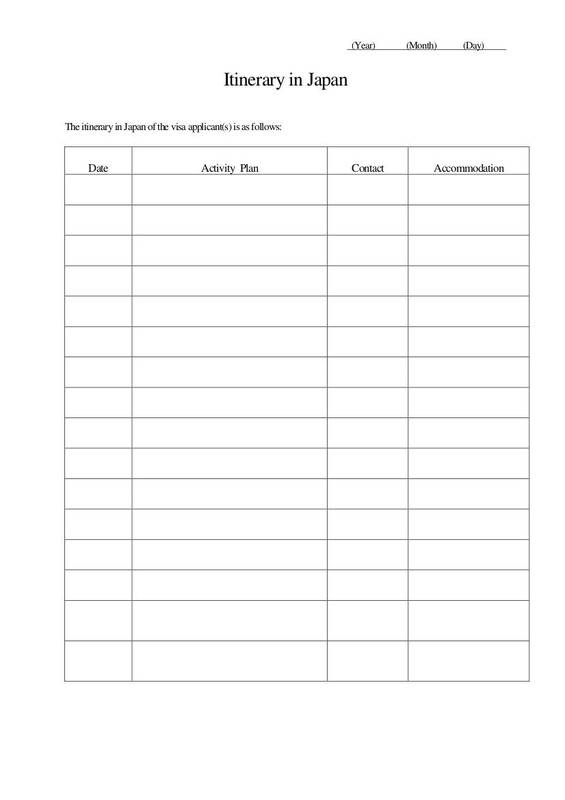 You may also be interested by these action plan examples for students. While you can always seek assistance from travel agencies and ask them to create an itinerary for you. However, if you are on a tight budget, you can always plan an itinerary for yourself. 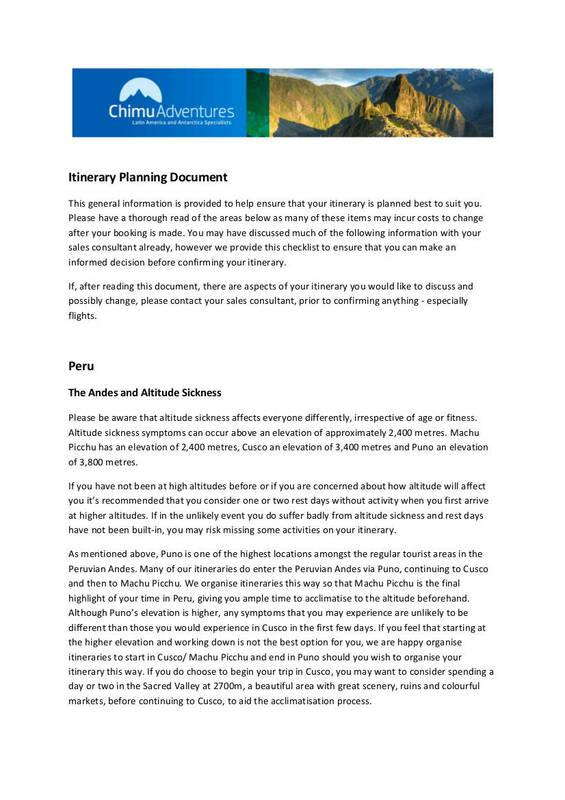 With these itinerary planner template examples that we have collected and compiled here for you in this article, you can already start creating an itinerary planner of your own. You may also see these Plan Templates. Whenever you would plan out a trip, whether just within your country or overseas, the first thing that comes int your mind is to book a flight and that’s just that. However, what you should be prioritizing right after book a flight is to create a travel itinerary. You may also be interested in travel journal writing examples. When you have a travel itinerary, it will be easier for you to go on a travel and possible for you to have an almost problem-free trip. If you are still not convinced of the benefits that travel itineraries can give you, here is a list of the advantages that travel itinerary that can convince you to prioritize creating an itinerary for your next trip. 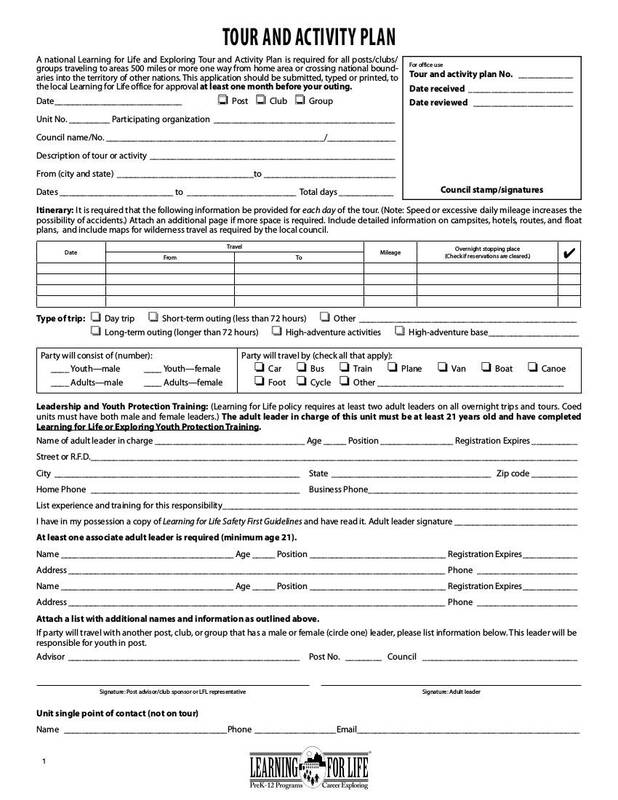 You might also need these travel authorization letter examples. Creating a travel itinerary will encourage and even force you to do your research ahead of time. You have to think that the place you are going to be traveling to might be your first and last so that you will be encouraged to actually plan out your trip well in a way that you will not be able to miss anything and everything you wanted to see. You may also be interested with these hotel travel email signature designs & examples. Through your research, you will be able to realize that the place you are going to actually has more to offer rather than what they are known for. And aside from the destinations, you might also discover that your travel date is just perfect for you to attend one of the special occasions in that place such as a festival. Don’t you think that it could perfectly complete your travel experience? 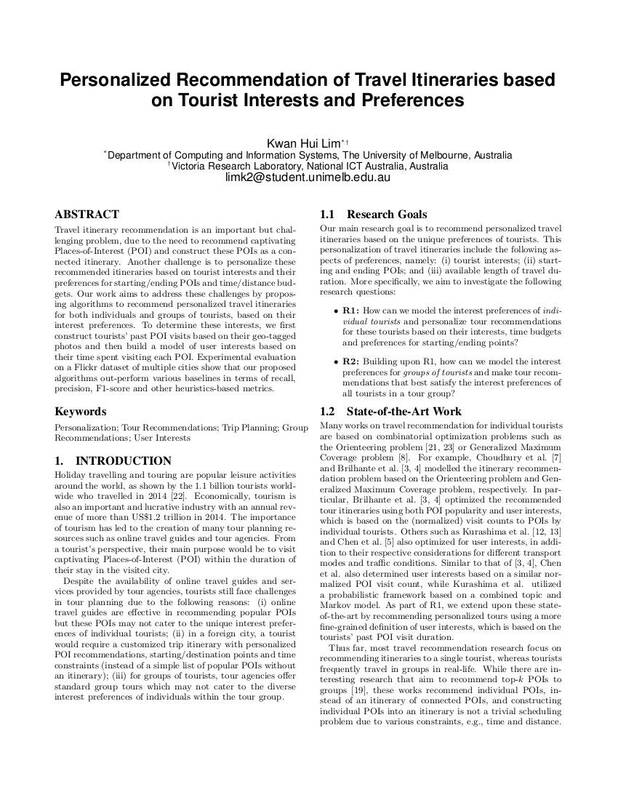 You may also be interested in these travel proposal examples and samples. Through your research, you will also be able to take note of the opening hours or the hours of operation of the place you would like to visit. You can even schedule earlier to those place who would require bookings or reservations. You could set and arrange your day wherein you can make sure that you will be visiting commonly crowded places earlier so that you will not be overwhelmed with the number of fellow tourists on that day. You can also see authorization letter examples for a child to travel. 2. Hotel and accommodations will no longer be your problem. Having no fixed place where you can stay in for the duration of your trip is worse than not being able to go home in one night. Not having a fixed place to say could be one of your worst nightmares if you are to travel far from home. You might make use of these Travel Postcard Designs and Examples. Through your itinerary, you will not only keep all important details such as your confirmation numbers, important email messages, and contact numbers as well as emergency contact numbers but your itinerary could also remind you of the fact that you should already be booking a hotel or an Airbnb. When you will finally arrive at your place of destination, hotel and accommodation could no longer be your problem because you already had it covered—thanks to your itinerary planning! You can check out these travel poster designs and Examples. 3. Purchase various tickets and book your visit ahead of time. Through you itinerary, you will be able to save yourself from being on the waiting list that goes on forever. Plus, you will get to attend more places since buying tickets and other bookings in advance can totally help you save time enough for you to go and try other places. 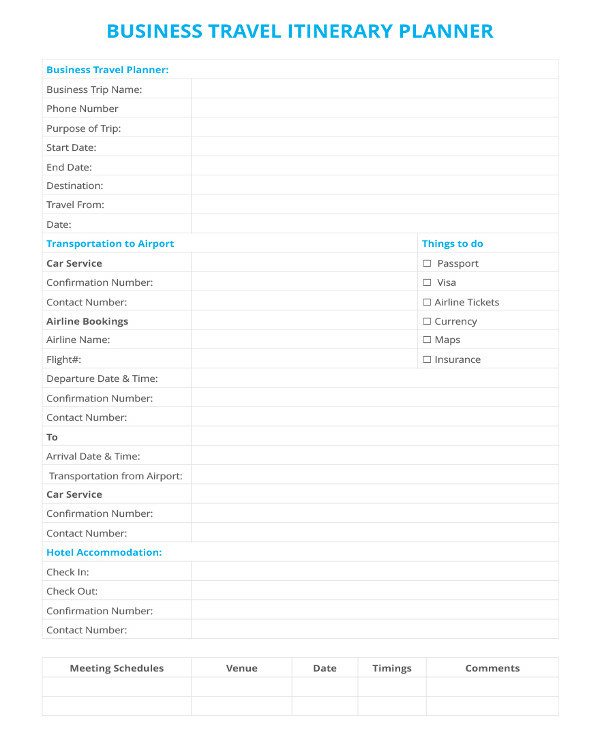 You may also see travel invoice examples & samples. 4. No more packing fusses and woes for you! Imagine this scenario: you are going on a trip without an itinerary and so when you went to your destination, you discovered that one of its best tourist attraction involves hiking. To top this already messed up situation, you have not brought appropriate hiking outfit and hiking shoes. Sure, you can always not include that hiking trip but what if it’s the only thing that can complete your entire trip in that destination? Another thing you should imagine: you are going on a trip at random and prepared winter clothes without knowing the climates have drastically changed in that place and it’s currently hot out there. What a nightmare would it be, right? You are not only bringing useless clothes but you are also going to spend your money on some things you currently own. You could just sigh in regret and ask yourself you haven’t prepared an itinerary for that trip. You may also like travel essay examples & samples. Even though traveling is fun, there’s that one activity pre-travel that hinders you from completely loving and enjoying travel completely and that is the packing part. Aside from having that problem where you have no idea what to pack, packing unimportant things is the other problem you might encounter especially if you are not prepared with a thoroughly researched and planned travel itinerary. What you are going to place on your travel itinerary may be subject to change especially if there will always be some unexpected instances that you have no control over. However, having a tentative plan is way better than not having any plan at all. With a travel itinerary, you are going figure out the appropriate things you need to pack even up to the kind of clothes you should wear for the trip. Aside from your clothing, with an itinerary, you will not also miss out on packing important trip essentials such as your toiletries and medicines. 5. Itineraries save you from unnecessary waiting and deciding. Have you ever hung out with your friends wherein you would take a lot of time just to decide where you should be eating? Well, you might want to avoid this scenario when you are traveling. Imagine being in a foreign land maybe for the first and last time and you would just waste it on debating where you should be taking your lunch for that day? You are wasting not just your time but you are wasting on the opportunity where you can enjoy and travel more. You may also see travel schedule examples & samples. By having an itinerary ahead of time before the actual days of the trip, you would be able to realize that at some of your destinations, there is an option where you can book and schedule your visit ahead of time and it saves you from long waiting lines. You will also be able to maximize your time since any effective and well-planned travel itinerary can help you in making sure that you are able to effectively manage your time during the trip. You will surely not waste your time with a handy travel itinerary ready on hand for your travels. When traveling with a group, it cannot be avoided that there will be instances where each one of you will have varied priorities. Even if you are planning that you would go on similar places at the same time, for sure each of you might want detours. 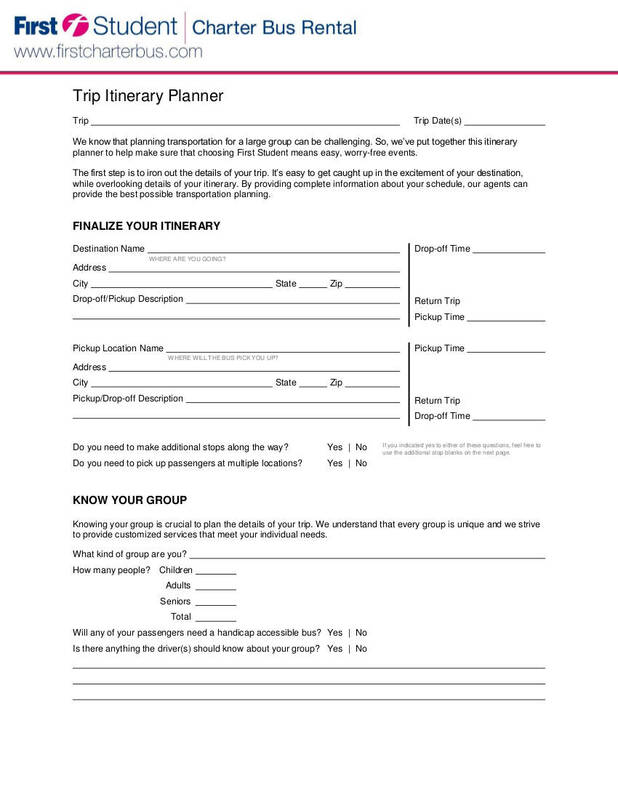 If you are going to prepare an itinerary for your group trip, you can add into “alone time” in your schedule or if you have more than two days for that trip, you can definitely set a day where you would go into separate ways where you will be able to tend your individual needs and wants. Another thing is that itineraries are often seen as too rigid by some people who just want to be free, random, and get lost in a trip. Aside from the fact that is just another recipe for danger, it is actually best if you would have something that can guide you by instead of just roaming aimlessly at a foreign place where you could get lost. You can make your itinerary more relaxed and “less planned” by stating broad activities such as “eat breakfast at a renowned diner in the city” or “go to the nearest tourist attraction within the city right after breakfast”. In that way, your itinerary would not seem too strict on what you should and that it actually give you an opportunity to be able to understand what you would want or need to experience in that place. There are instances when there are a lot of tourist attractions within your destination but you only have a little time spare for a travel in that place. With the use of a well-planned itinerary, you will be able to plan out how you are going to just go to the places that you should never miss when you would go to that place. 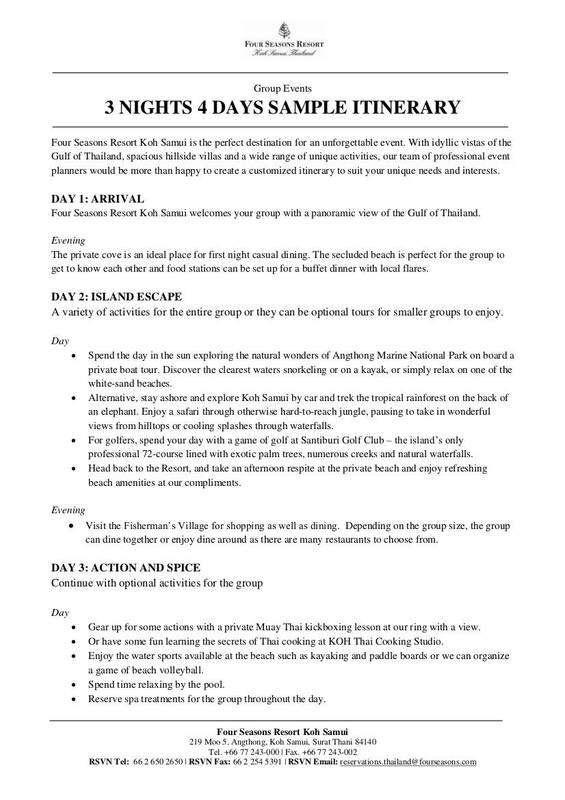 An itinerary will also discipline not to stay at one attraction for too long or to avoid taking too many pictures that would eat up the “budgeted time”. And if you are blessed, you could even go to all those must-see attractions. As what the old adage by Geoffrey Chaucer goes: “All good things must come to an end.” Traveling is a good and feel-better experience. You would gain so many lessons especially if you would actually immerse yourself with the locals and take good photos of the places you have actually seen in person. However, unless you have no obligations from your job or if you have an infinite amount of travel budget, your journey has an endpoint. This is why, the help of a travel itinerary, you will be able to determine how you are going to budget your travel money and until what day or for how many days your budget can live. It is in this way that you will be able to determine your exact day of arrival and of course, know what date you should put under the date of arrival you should be booking. You may also see travel expense policy examples. Traveling is a very good thing and a privilege that one can experience. However, if you would go on a trip, both long and short, without at least a broad guide in hand, you will not only waste your time and money being in that foreign land but you would also be wasting a very good opportunity where you will be able to experience a lot of new things as well as gain memories you will keep for the rest of your life. You may be in need of these hotel travel email signature examples. 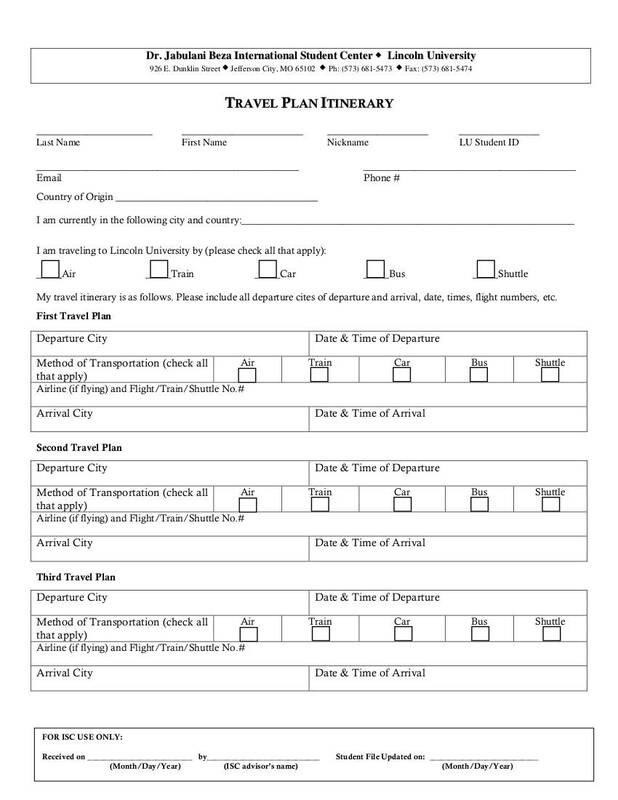 We hope that you have made use of the itinerary planner template examples that we have collected and compiled here in this article for you. 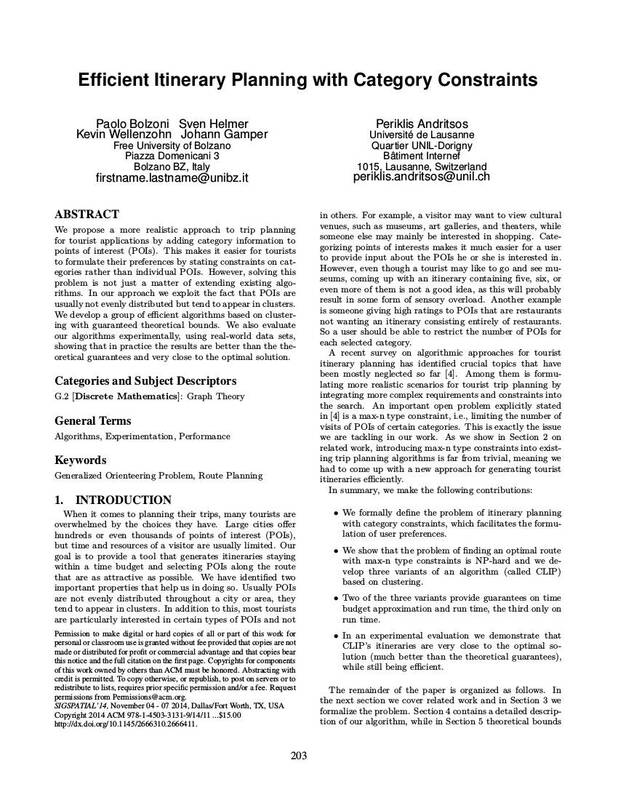 For more planner-related articles, you may also be interested with these study planner templates and examples.